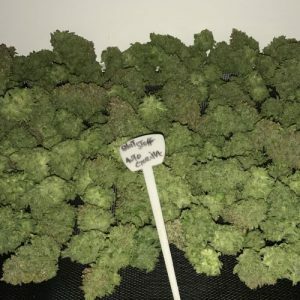 looking for the worlds best autoflower strain? If you want the worlds best autoflower strain in your collection then shortstuff seeds is the place for you. We have been producing autoflowering cannabis seeds for 10 years now and in that time we have consistently pushed boundaries and increased the potential of our beloved auto-flowering cannabis plants. Gone are the days when autos would produce 15g per plant and the potency would be average at best. Our Auto flower strains now consistently challenge the leading photoperiod cannabis strains for yield, potency, flavour and medical benefits. Auto gorilla OG – the worlds best autoflowering strain? Since we started producing autoflowering cannabis seeds we have been lucky enough to work with some fantastic genetics and have managed to produce what we think are some brilliant cannabis strains. 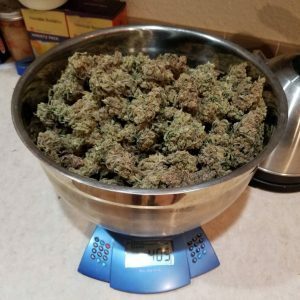 In recent years we have managed to break records with the yields produced by our plants with 1 plant of ‘Tha shiznit’ producing 520g and then 1 plant of Auto Purple amnesia topping the scales at an incredible 683g! This year we released a new strain, Auto Gorilla OG, which is a cross of Gorilla Glue #4 and a very special Auto OG kush we had been working on. The resulting strain has blown us away with its incredible vigour, potency and massive yields. Auto Gorilla OG has gone through vigourous testing over a the autoflower network where experts and novices have all tried our strain and have got amazing results. The feedback that we have been getting is that it is super-easy to grow, its gets very big, produces massive yields and that you end up with some of the strongest smoke imaginable. 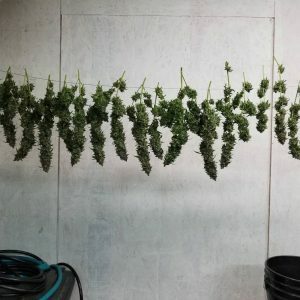 We have had expert growers who have managed to average 400g per plant in a full hydro setup and we have had less experienced growers pulling 100g per plant in simple soil setups and no one seems to have had any problems. One of our growers who is a Washington state native says that Auto gorilla OG matched the strength of a 28% THC indica strain he bought from a state store and blew away a sativa strain also rated as having 28% THC. Auto gorilla OG – is it the worlds best autoflower strain? Well i guess that’s hard to say as we have not tried all of them and really this article is all a bit tongue in cheek as we don’t like to be too boastful but we are very,very pleased with this strain and feel that it offers something to everyone looking to grow an auto flowering strain.